We aspire to have the highest standards in veterinary medicine so we can provide the best care for your pets. Our team is always updating their skills and working to stay informed with the latest veterinary medicine research. Our clinic offers a large array of services to serve the many needs of our furry patients. 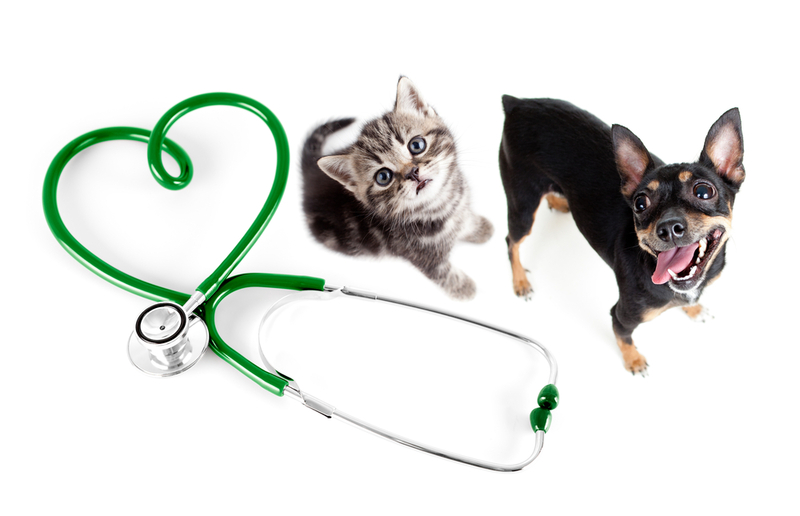 At Bronte Village Animal Hospital, we treat your pets like the valued family members they are!